Nagoya Castle is the prominent symbol of Nagoya and a popular tourist attraction. The castle keep is being reconstructed, but Honmaru Palace and the grounds are a fully accessible and a great way to spend an afternoon. 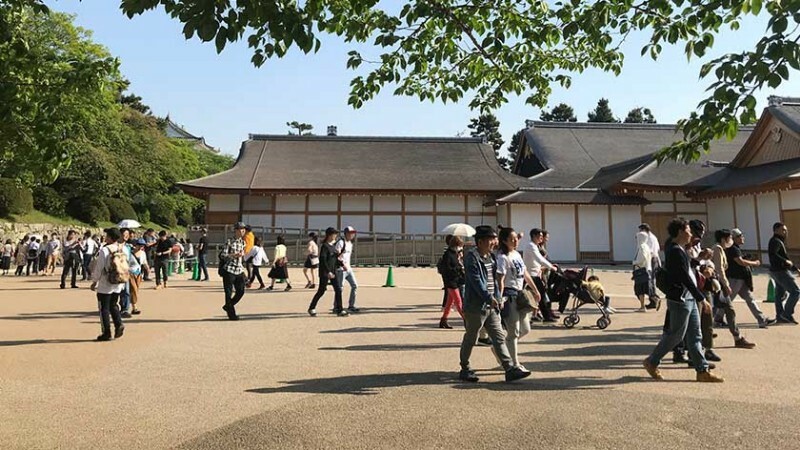 Nagoya Castle and surrounding Honmaru Palace and grounds are one of the largest in Japan and a top tourism spot in Nagoya City. The original castle was built in the 1600s by Tokugawa Ieyasu and is situated on flat land surrounded by large stone walls and a moat. The Golden Dolphins on the top of the castle are symbols of the city and the grounds are a favourite cherry blossom site in early April every year. Unfortunately the original castle and palace burnt down during the Second World War, but a replacement castle was built of concrete in the 1960s and the palace was rebuilt in traditional fashion more recently. Up until now (May, 2018), the castle was open to the public and had an elevator which made it partially wheelchair accessible. As of May, 2018 the current castle is being torn down and will be rebuilt out of traditional materials according to detailed drawings and pictures of the original building. Accessibility advocates have been pushing for an elevator to be included in the reconstruction, but this request has clashed with some historians who want to keep the architecture true to the original form. 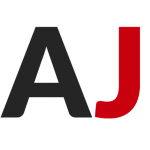 It is unclear if an agreement that promotes accessibility for all will be reached. The reconstructed castle is scheduled to open in 2022. 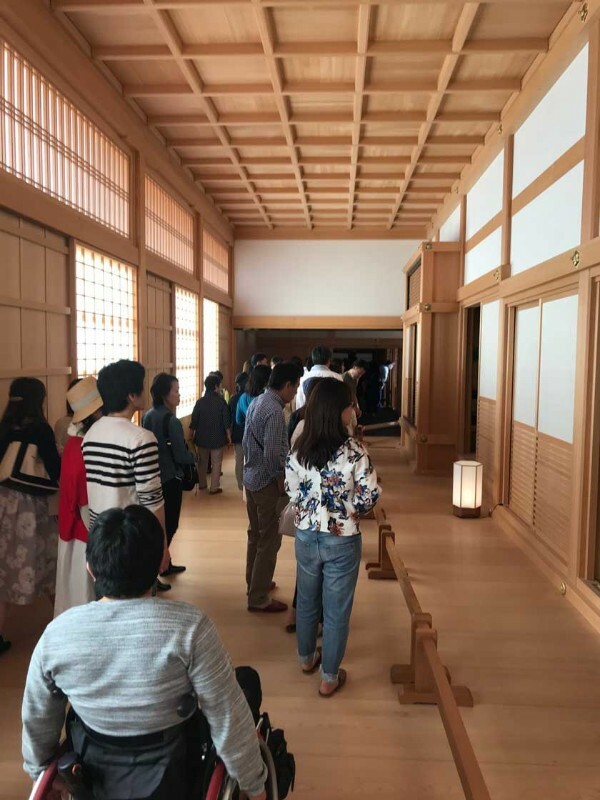 While the castle is being rebuilt, the Honmaru Palace is the highlight of the grounds and is fully wheelchair accessible. 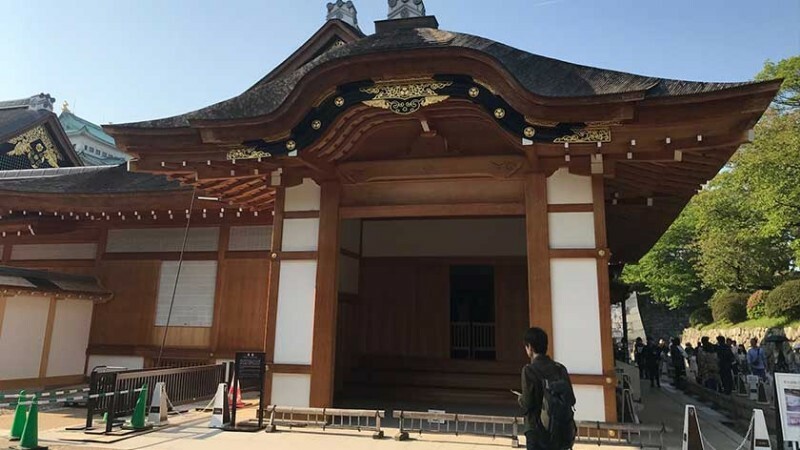 This sprawling single level structure has been reconstructed in fine detail with great craftsmanship over the past ten years and fully reopened in May, 2018. 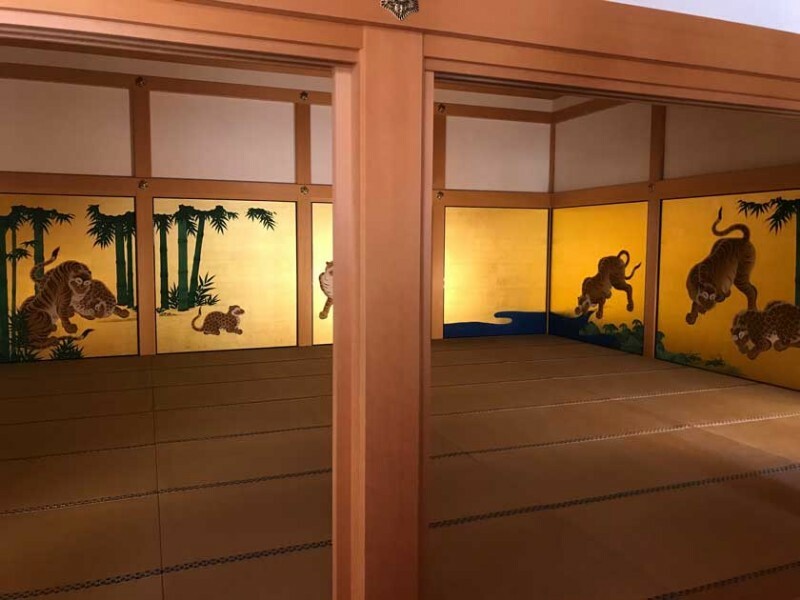 Apart from the fantastic woodwork, the huge screen paintings of animals and landscapes adorning the walls of the palace are breathtaking. The castle grounds are open from 9:00 to 4:30 every day except the New Year’s period from December 29th to January 1st. 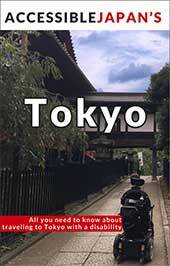 The admission fee is 500 yen for adults. To get to Nagoya Castle, take the Meijo Subway Line to Shiyakusho Station. It is a three minute walk to the castle’s east gate. The station is wheelchair accessible. 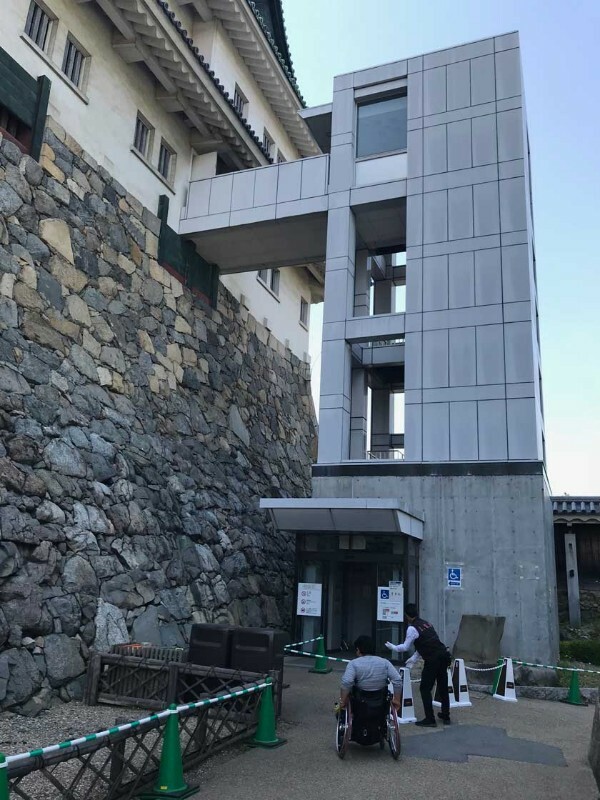 The entrance to Honmaru Palace has a few steps so staff will guide wheelchair users up a separate ramp. Wheelchair users then have a choice to transfer to an “inside wheelchair” (typical hospital-style wheelchair provided by the palace), or to use your own wheelchair. If you select to use your own wheelchair, the staff will thoroughly clean the wheels before allowing you to enter. All visitors, including wheelchair users, will be asked to remove their shoes and place them in the shoe box, but they also offer shoe covers for those who can not take off their shoes. 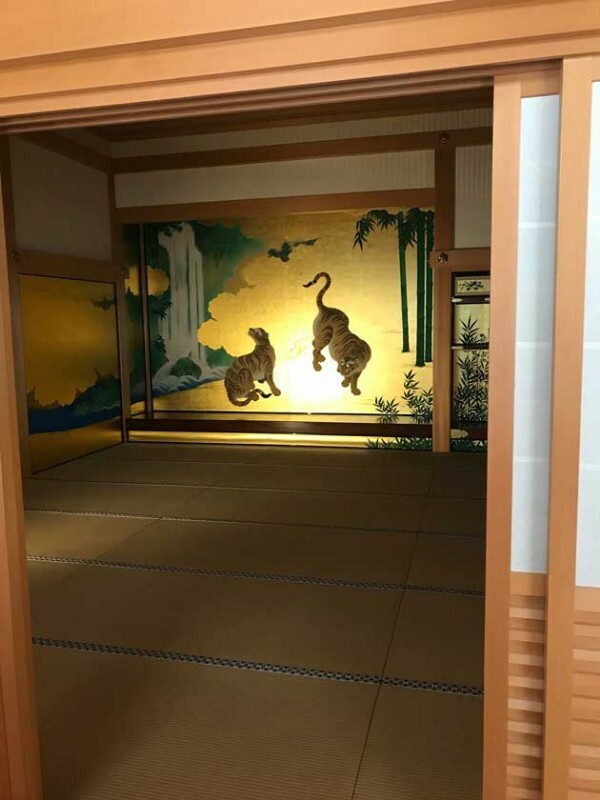 Once inside the palace, the floors are flat and easy to maneuver. It takes about 30 minutes to tour along the well marked route and there is an audio tour available from the reception for 100 yen. The castle grounds themselves are flat and the main walkways are wide and easy to get around. Several of the garden areas are composed of gravel paths. 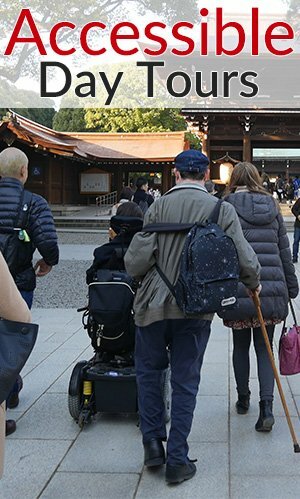 Those who have difficulty walking long distances can borrow a wheelchair on a first come first serve basis from the Main Gate or East Gate entrances. There are accessible toilets at each of the entrances and one near the palace. 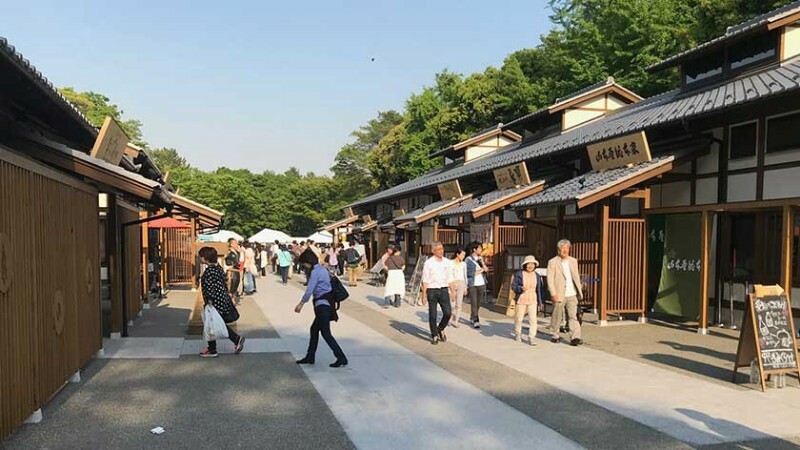 Although some refreshments can be bought on the grounds, Nagoya City has recently opened ‘Kinshachi Yokocho’ in two spots just outside of the Main Gate and East Gate entrances to promote tourism in the area. 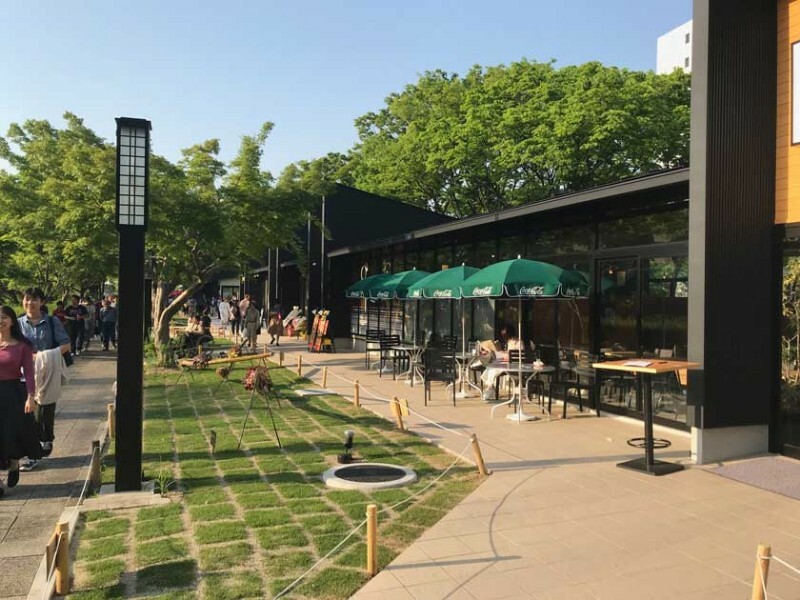 The buildings are built with modern Japanese architecture and are a great place to try Nagoya’s food culture (including gold-plated ice cream!) or pick up some souvenirs. Most importantly, the shops and restaurants are all wheelchair accessible. 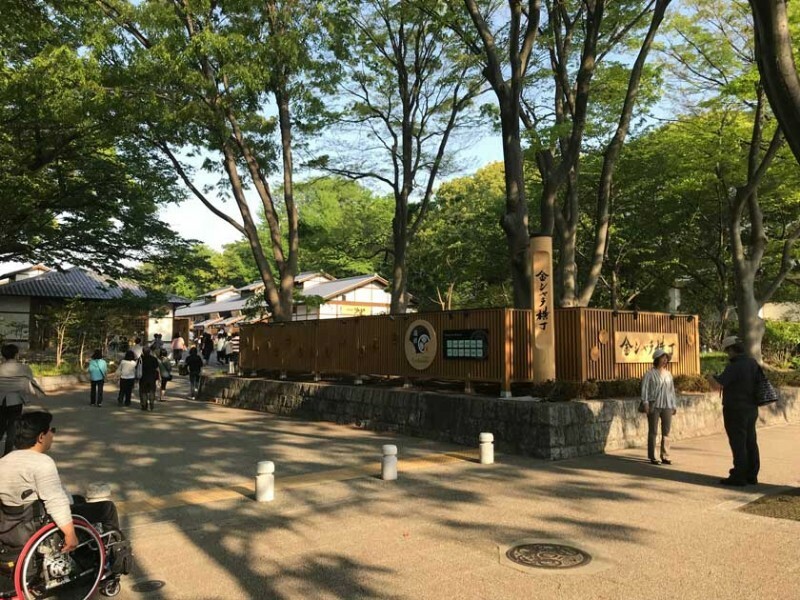 While visitors cannot enjoy a visit to the castle during reconstruction, Honmaru Palace, the grounds and Kinshachi Yokocho still make for a fun trip and a great place to enjoy Japanese history and culture. We sincerely hope that the new castle will be accessible to all. If you visit the castle, please let staff know that you hope the new castle will also have an elevator. 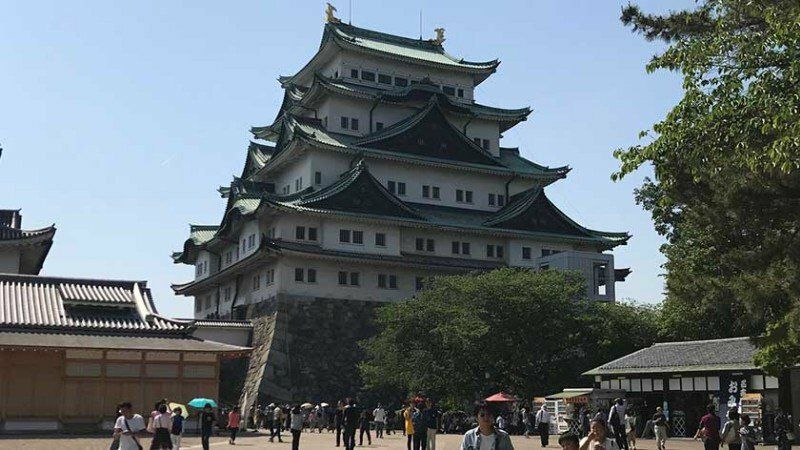 Leave your questions or comments about Nagoya Castle here!